Pulte Homes introduces the Picturesque River Glen Community in North Bend. 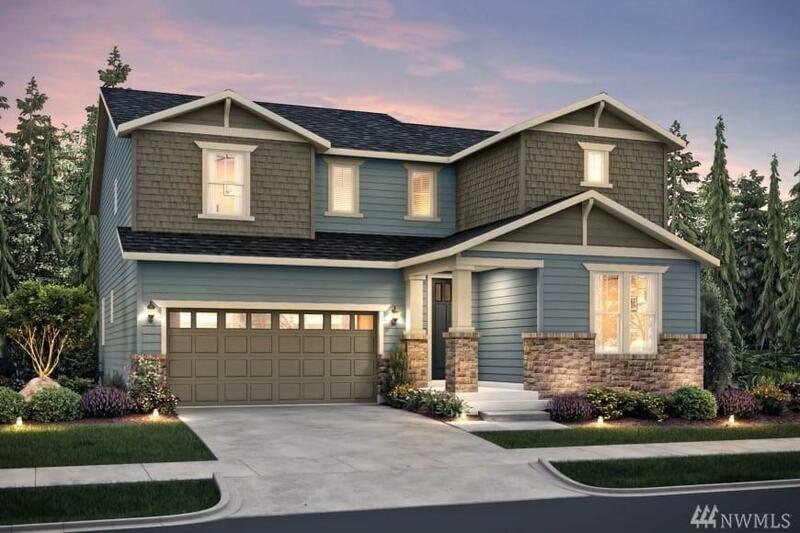 This beautiful Roslyn home plan features 4 BR, 3.25 baths. Bedroom suite and Den on Main, Open concept great room, 3 bedrooms & Loft/Rec Room upstairs. Home features a covered patio w/ exterior fireplace, Owners bath Framed Walk-In Shower, 8' doors on main, A/C Prewire & much more. Miles of walking trails, parks & shopping.